The New Packtite Closet Bed Bug Heater is an effective way to treat clothing, handbags, luggage, shoes, books, papers and much more. For years customers have asked us if a larger PackTite would soon be available so we're pleased to see it finally here! 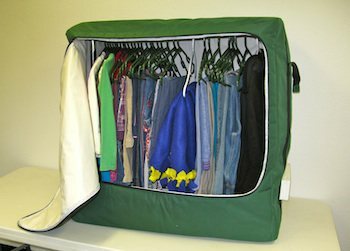 The PackTite Closet is the larger of the two PackTite models and is especially helpful for those who have a lot to treat or who want to be able to hang clothing or fit larger suitcases with ease. The new PackTite Closet is finally here and now offers everything people have been looking for including a new clothing rack and larger interior space to reduce treatment cycles. The new design also reduces heat up times compared to the original PackTite. Another noticeable difference is the positioning of the heater, which is installed outside the unit to increase usable space. 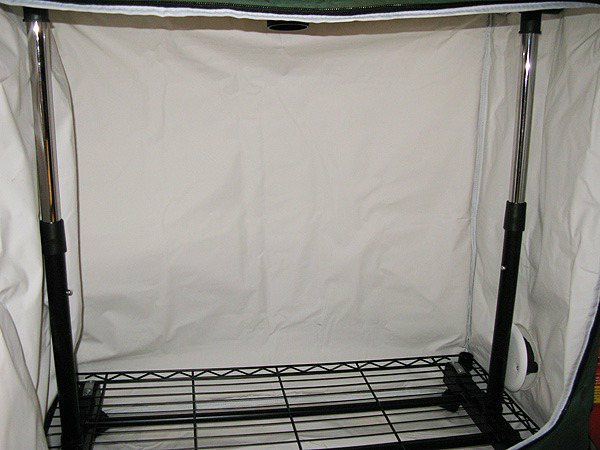 Once the new PackTite Closet is zipped up, hot air from the heater inflates the Closet to (30" L. x 40" W. x 36" H.). 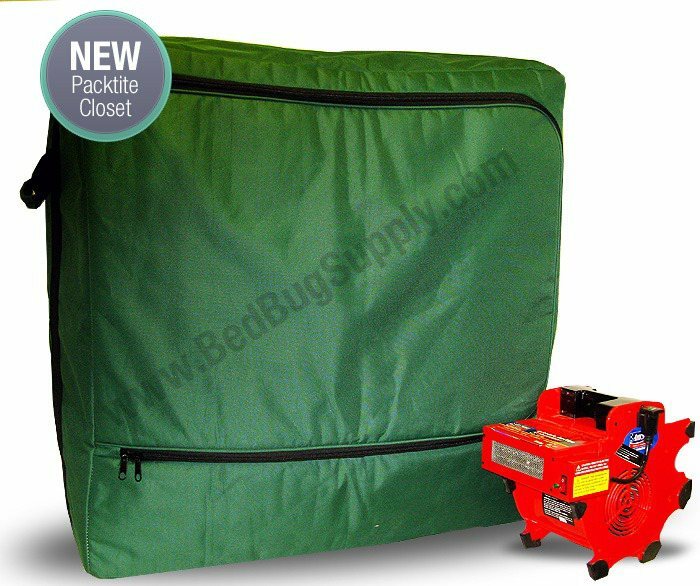 The PackTite Closet is an effective tool against bed bugs and can save much needed time when dealing with or preventing bed bugs. PackTite™ portable bed bug heater uses patent pending technology to gently and thoroughly heat your luggage and its contents to a temperature that is proven to kill all stages of bed bugs (above 120ºF). PackTite also allows the user to treat belongings that are difficult to treat during an infestation including shoes, books, cd's, many dry clean only clothes and countless other items, which can save potentially hundreds of dollars in replacement costs. PackTite is a must have for frequent travelers who would like to treat their entire suitcase after returning from a trip. We've tested the PackTite and it's simple to use and the included gauge allows you to see the temperature inside the PackTite offering peace of mind that it's doing its job. (please see our PackTite demonstration videos below). PackTite™ is a safe, non-chemical way to treat your personal items for bedbugs. 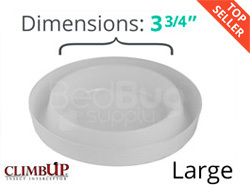 PackTite is a must have for those looking to prevent or treat bed bug infestations. Many bed bugs infestations occur after returning from a business trip or vacation where bed bugs were present. With PackTite, you can routinely place your luggage inside the easy to use heater in order to kill all bed bug life cycles. 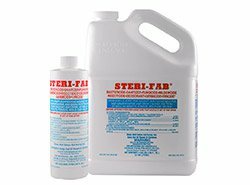 This can offer peace of mind and greatly reduce the chance of infecting your home with bed bugs. 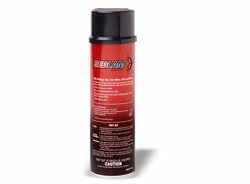 If your home already has bed bugs PackTite can be used to kill bed bugs within items that cannot be machine laundered including books, luggage, shoes and just about anything else. Simply place your items in the PackTite and turn the timer until you see a green light. PackTite can literally save you hundreds of dollars in replacement costs on items that would normally need to be discarded. The PackTite can also be use year after year to prevent future infestations from occurring. Q: I understand returns are not accepted but what if the item is defective and just does not work? Also, I was thinking of using this for dual purposes - heat treating and keeping it installed in my closet to keep my clothes and shoes in after they've been heat treated. Is sturdy enough for this purpose? PackTite heaters have a 90-day limited manufacturer warranty. In the rare event of a product defect, you can contact the manufacturer to have your heater repaired or replaced. As for your second question, the PackTite Closet is plenty sturdy for holding clothes over long periods, as long as you don't place heavy objects on top of it. Q: Is the Pack Tite Closet UL approved? Yes, all PackTite products are UL approved. We are a family shelter located in MA. We purchased the Packtite closet as a precautionary measure to assist use us in reducing the risk in getting bed bugs. So far, this preemptive measure has worked for us. It is easily stored and used. Reviewed by: Carolina Hill Shelter from Marshfield, MA. We had the chance to borrow one for a month and were so impressed we bought our ow. We love it! Reviewed by: Kristin Berg from Chicago. Reviewed by: waging war from calif.. So far the heater is working well. Thanks. Reviewed by: Mark Torres from Wichita, KS. Reviewed by: Jon Kay from Illinois.